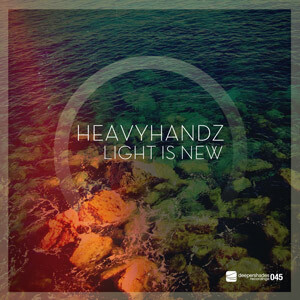 Teddy Esposito "It's Just Your Love (Made in NY Mix)"
Teddy Esposito "Imperfect Perfect Love (Original Live Mix)"
Teddy Esposito "Deep House Blues"
Lars Behrenroth "Keep On feat. 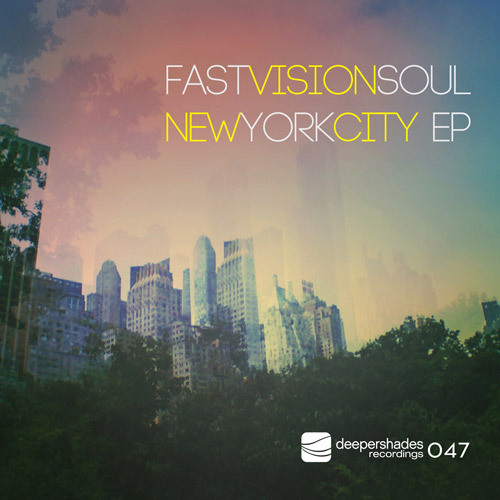 Chezere"
Fast Vision Soul "New York City"
Fast Vision Soul "Big Atmosphere"
Deeper Shades Premium members (Silver or Gold level) can download this latest Deeper Shades Recordings release in full length and high quality (320kbps mp3). Please login with your Deeper Shades Premium credentials or Go Premium to download below! 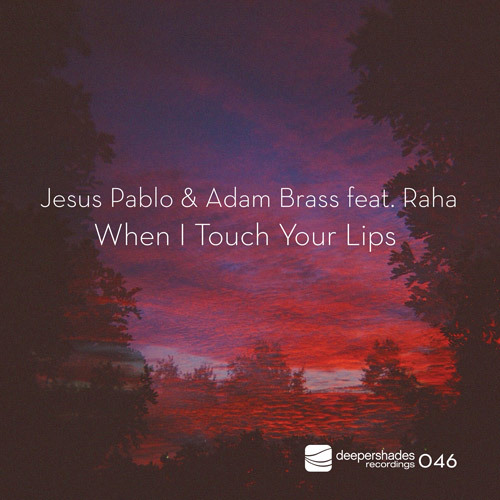 While it would be easy for you to share the music once you've downloaded it, I would love for you to consider keeping it to yourself as a personal reward for supporting Deeper Shades Of House. 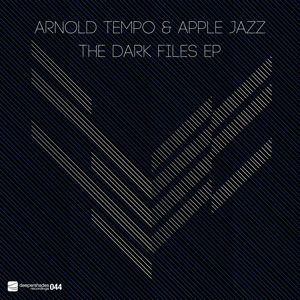 Apple Jazz "Time Shift" Arnold Tempo "Too Many Tomorrows" Arnold Tempo "Maditation"